Over the course of one summer, 18 year old Jess (Sarah Hagan) and 12 year old Moss (Austin Vickers) spend their time in an abandoned, derelict house. They hang out, play, talk, argue and grow up. I may have missed this film on the festival circuit, but the first I even heard of it was when I stumbled on the DVD while looking through a sale on titles from the label it was released on in the UK. It's a fair bet that this just flew under your radar. Mainstream coming of age cinema has been pretty uninteresting of late, dominated by YA adaptations, but in the background, in the indie scene, there has been a quiet renaissance going on in the genre. Jess + Moss ought to be seen at the very centre of that renaissance. Clay Jeter's first, and so far only, feature as director plays out as less a standard narrative, more a mosaic of memory. Scenes are generally brief, often out of chronological order and frequently voiced over with sound taken from audio tapes made by Jess which, while contextualising the visuals, doesn't belong immediately to them. Many of these moments are also revisited, fully revealing the moment and giving it new and often very different context (Jess' line “I know the difference between right and wrong”, for instance). The quality of the visuals is very different, as is the continual emphasis on character, but in many ways Jeter looks to Terrence Malick for inspiration here and is well worthy of the comparison. Visually, thanks to shooting on old, sometimes expired, Super 16, the film is often hazy and grainy. In the context of the story and its nostalgic feel, this often gives the images themselves a sense of someone straining to remember a moment. 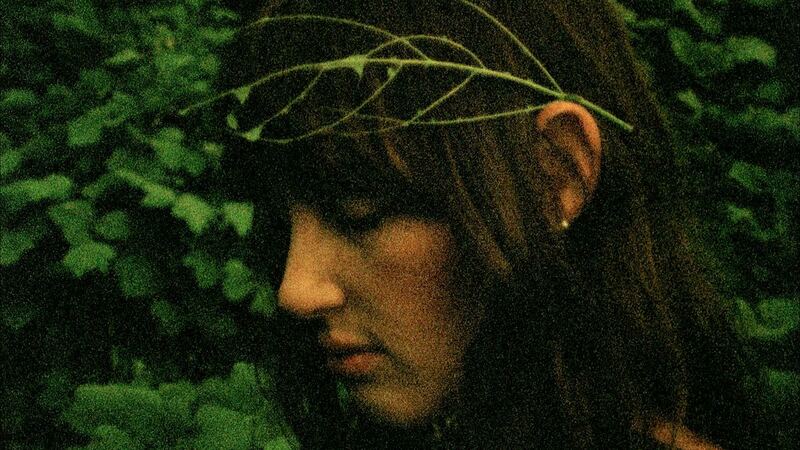 This seems especially vivid in a late shot of Sarah Hagan standing in the woods with leaves in her hair. The shot goes in and out of focus, captured perfectly for only a moment; a fleeting memory of something beautiful. The idea of memory bleeds into the story too. Moss spends much of his time listening to mega-memory training tapes, perhaps the film is his success. That the film's minimalism works is thanks to two outstanding central performances from Sarah Hagan and Austin Vickers. Hagan is still probably best known for Freaks and Geeks and a brief stint on Buffy. Her beautifully subtle performance here should have put her at the top of everyone's casting lists. Without ever verbalising it, she gives us a rounded picture of a young woman perhaps struggling, perhaps just not wanting, to take that final step away from childhood. The conflicting feelings she has about that are clear as she sometimes plays the adult with Moss but at other times (including one uncomfortable scene in a truck) tries to be more like a peer and in still other moments she's a playmate, seeming younger than Moss. The subtle shifts in the way Jess relates to Moss and the undertones in how she feels about herself and her absent mother, whose voice she obsessively listens to on tape, add up to a totally real, 3 dimensional performance. Austin Vickers is also excellent. 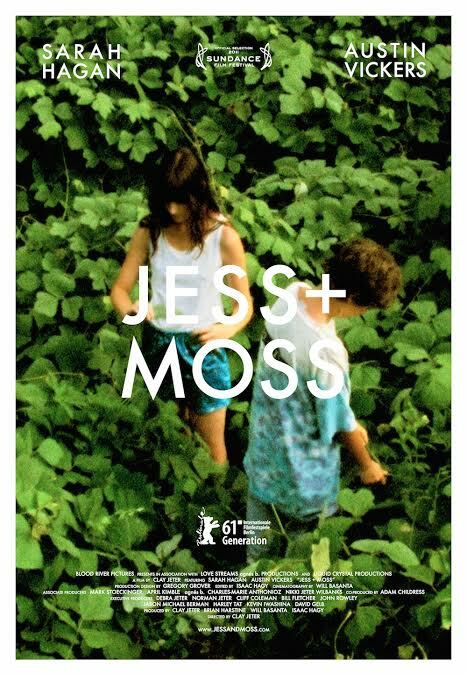 Moss is never one of those supernaturally precocious movie kids (think Chloe Moretz in (500) Days of Summer). He's a real kid, dealing with real issues of growing up. He's young enough to want to spend much of the summer simply playing, old enough to have some deeper questions, but young enough to want Jess to answer them in the form of a repeated bedtime story. There's nothing forced or false in either of the performances, nor in the chemistry between Hagan and Vickers. The film is romanticised and idealised to a certain degree, but that too is memory for you. Even at only 78 minutes it feels expansive, using all its little moments to add up to the sense of one of those summers off school that seemed to stretch on forever. Those little moments – Jess and Moss riding their bikes along country lanes, watching the 4th of July fireworks or just lying out in the grass and talking – will feel familiar to any viewer. I found this film extremely moving. It threw me back to moments in my childhood, and I imagine it will for you too. It's a beautiful, elegiac piece of filmmaking. The UK DVD is not currently listed on Amazon, and so may be deleted, but if you're a Prime member it is currently free to stream [link]. US and Australian DVDs are also available, hopefully they are better than the UK disc, my copy of which has some bad digital artifacts at one point in the film.